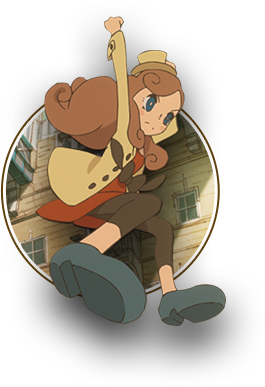 A keen Layton protégée and devoted follower who refuses to be left behind on the Professor’s expeditions, Flora appeared in the first trilogy of the Professor Layton series. 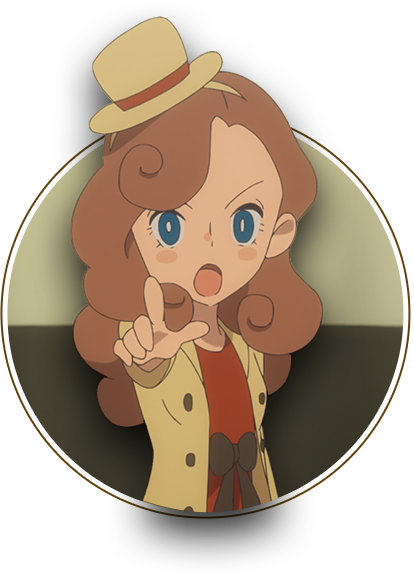 Her cooking has been known to turn stomachs, but it seems to have improved a bit recently. 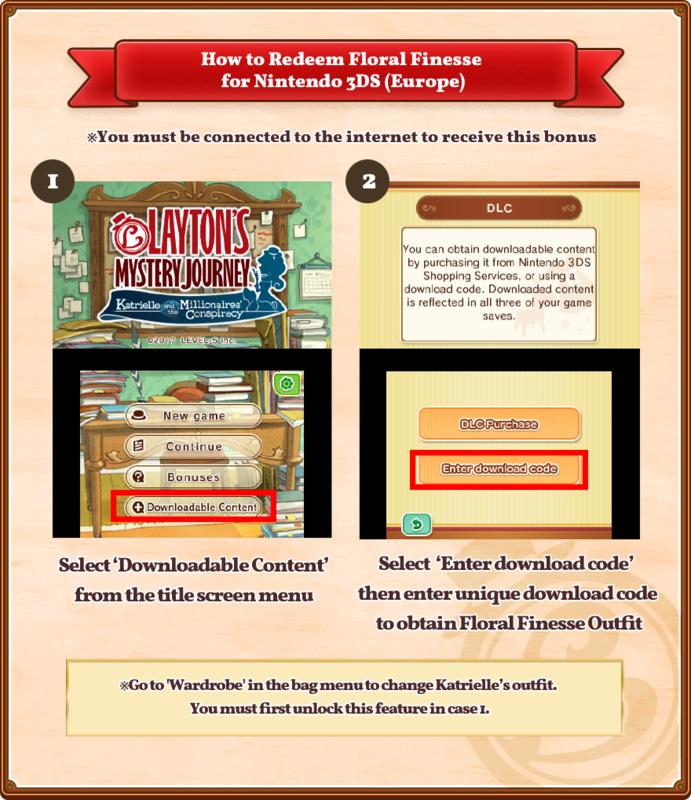 In the ten years since the release of Professor Layton™ and the Curious Village, the Layton Series™ has attracted puzzle game fans from all over the world. 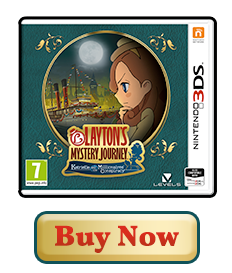 The Layton Series continues with a brand new mysterious adventure. 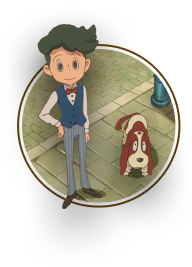 The Layton Series games are comical, puzzle-laden adventure stories. 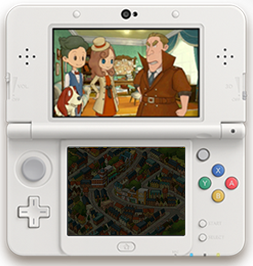 Previous titles have focused on solving one large puzzle. 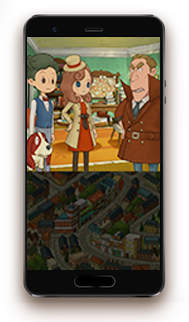 In this new title, however, the aim is to solve many smaller mysteries woven into an intriguing overall plot. Gameplay focuses on interactions with a cast of witty characters, all taking part in a story full of dramatic developments and amusing incidents.